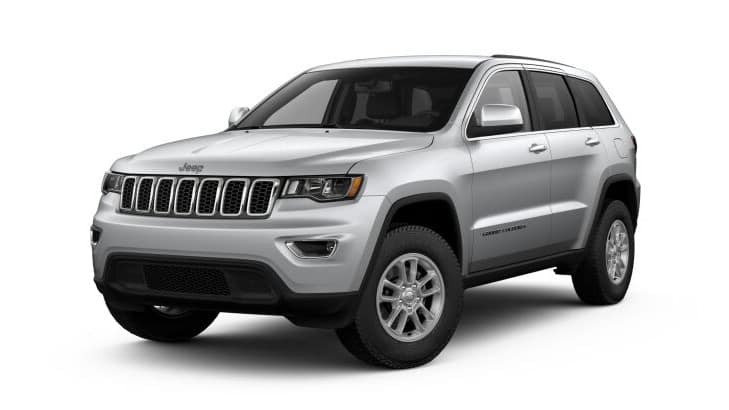 The 2019 Jeep Cherokee and 2018 Jeep Grand Cherokee both offer Lubbock adventurers legendary off-roading performance, and spaciously comfortable interiors. 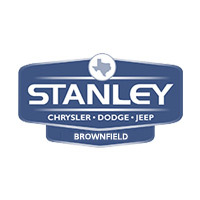 Explore both in our side-by-side comparison and test them out at Stanley Chrysler Dodge Jeep Ram Brownfield! The Jeep Cherokee offers three engines, including a Pentastar V6 engine and 2.0L turbocharged 4-cylinder power plant. The Jeep Grand Cherokee provides access to HEMI powervia a 6.4 L HEMI SRT V8 and a Supercharged 6.2L HEMI V8 engine. 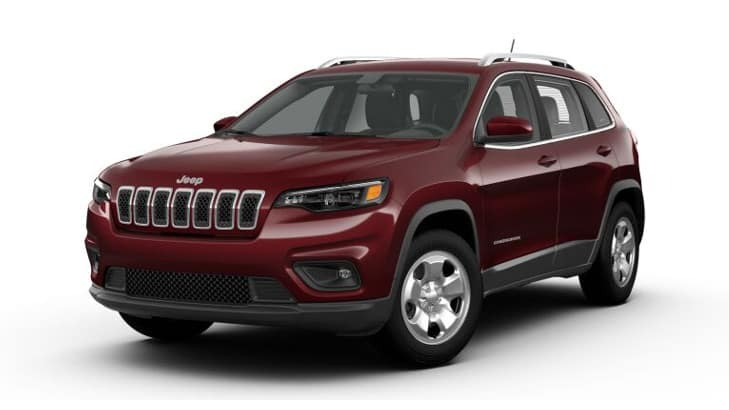 The Jeep Cherokee features available Nappa perforated leather seating, heated and ventilated front seats, an 8.4-inch touchscreen infotainment system, and personalized instrument cluster. The Jeep Grand Cherokee interior offers access to quilted Laguna leather seating with heat and cooling, aluminum lithograph touches, and 7-inch customizable driver information cluster. Still not sure? Start by comparing the Cherokee to the Toyota RAV4. Then, test drive the Cherokee and Grand Cherokee at Stanley Chrysler Dodge Jeep Ram Brownfield, and see how both perform to find your perfect match! Reach out should you have any further questions. Why Do Drivers Love 2018 Jeep Renegade Interior Features?